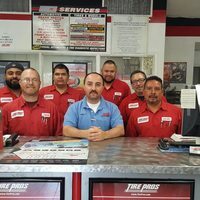 Welcome to Pasadena & Pacoima Tire Pros, your number one source for all local Pasadena, CA and Pacoima, CA auto repair and tire services. 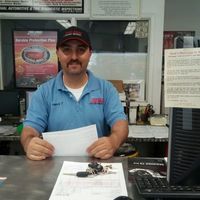 We are dedicated to giving you the very best auto repair service, with a focus on upfront and honest quotes, timely response to issues, and quality products and parts. 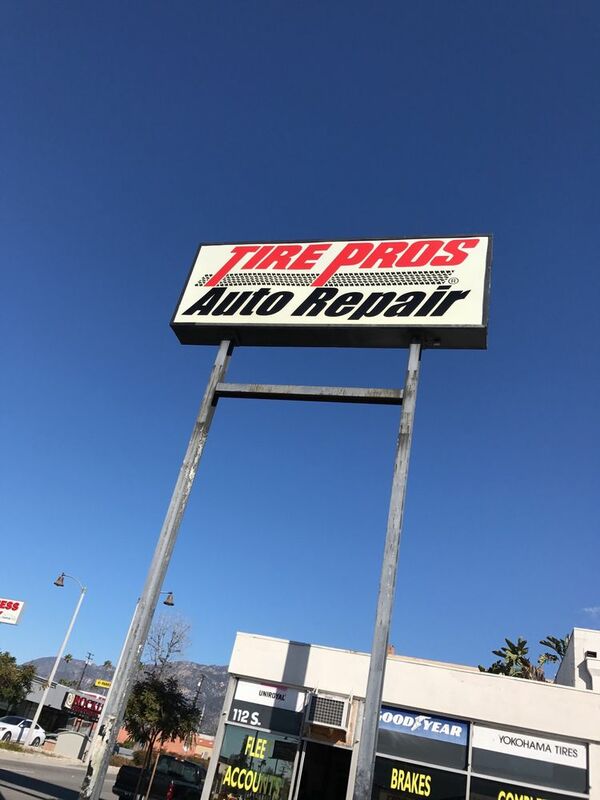 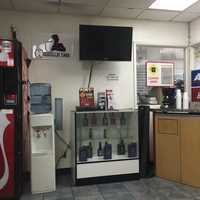 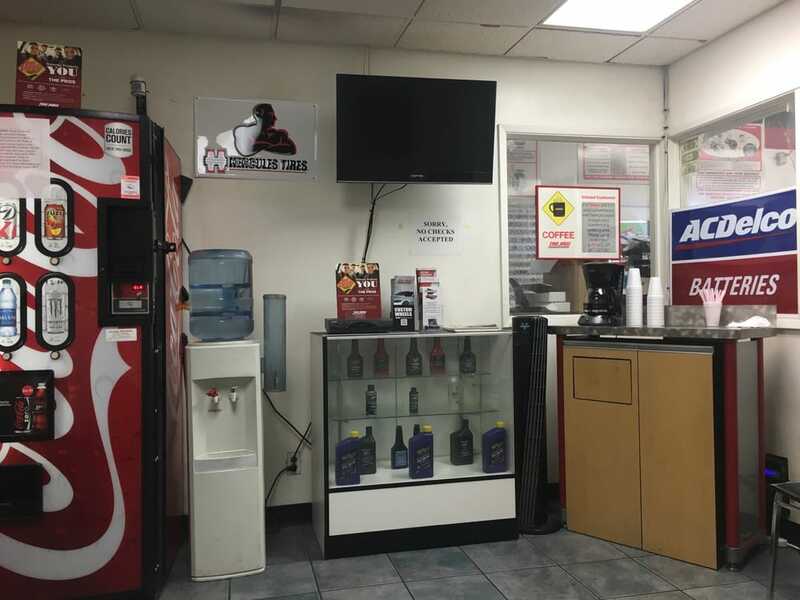 Pasadena & Pacoima Tire Pros has come a long way from its beginnings to be the top auto repair and service shop in Pasadena, CA and Pacoima, CA . 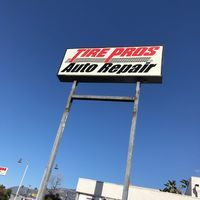 When we first started out, it was a passion for a better tire buying and auto repair experience, which drove us to develop the model of Pasadena & Pacoima Tire Pros and gave us the conviction to turn hard work and inspiration into to a booming tire and auto repair provider. 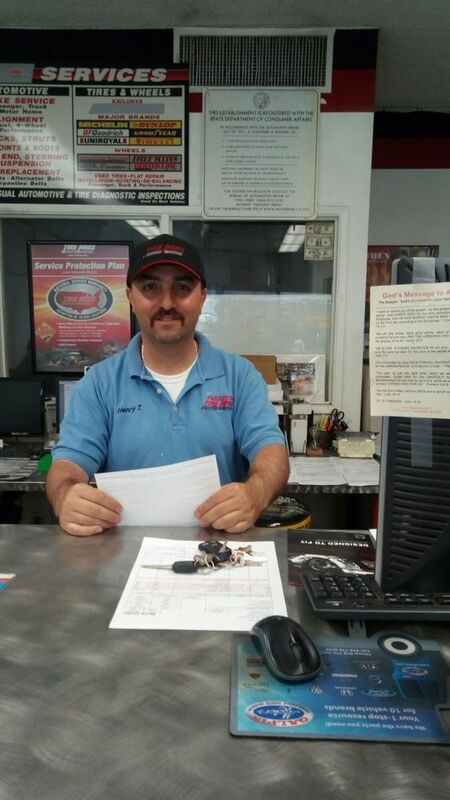 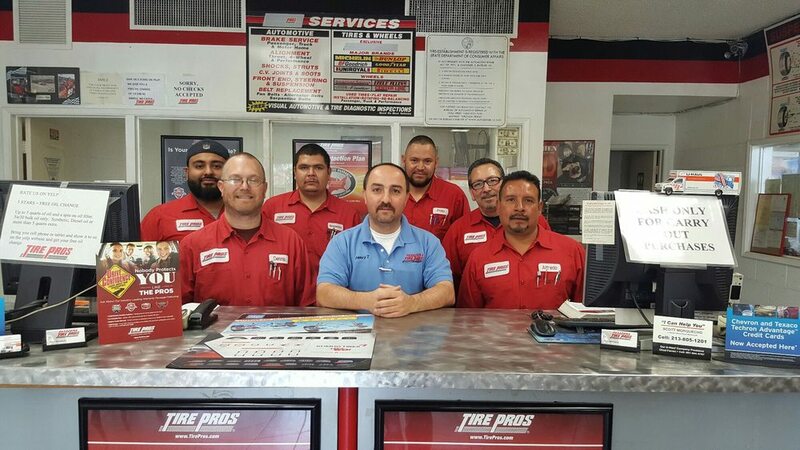 We now serve customers all over Pasadena, CA and Pacoima, CA and are thrilled to be a part of your family's trusted brands for all auto repair and tire needs.